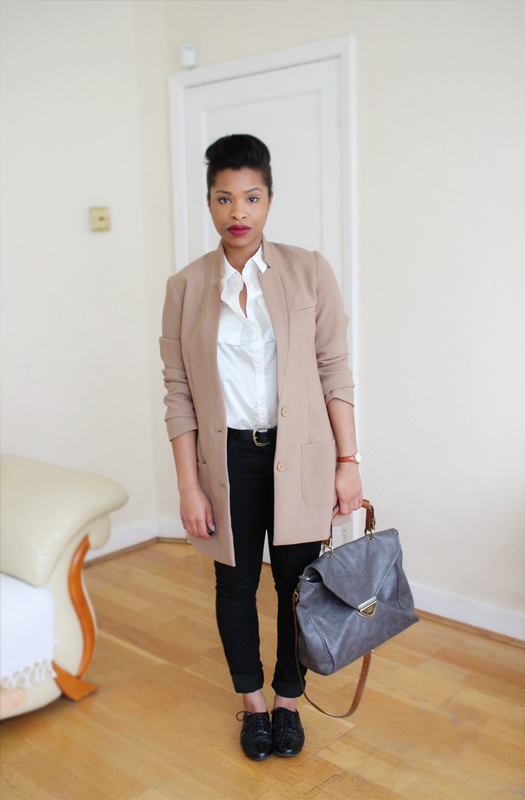 Shirley B. Eniang is one of my favourite YouTubers and fashion bloggers. Her style is classic, always put-together, while maintaining a sense of effortlessness and comfort. Shirley has killer curves and accentuates them in stunning ensembles made up of pencils skirts and crop tops. Shirley's style is generally very feminine, but she also puts together amazing adrogynous looks like the one above. This look is so classy and timeless, I have had to recreate it myself countless times. I love the way she plays with basic clothing items like jeans, to create awesome outfits. This look is so sleek and sophisticated. The slouchiness of the sweater dress, the belt that cinches at the waist, pulled together with a gorgeous pair of platform booties. Shirley is also quite the expert when it comes to hair and makeup. I am a major fan of this vampy look she shard on her YouTube channel. 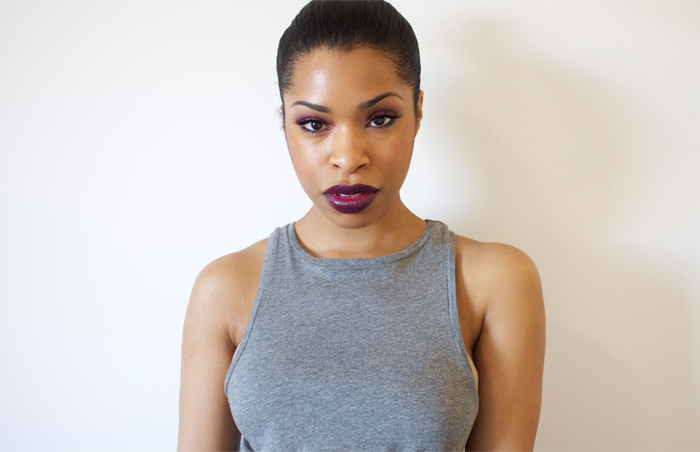 The dark lip colour is absolutely darling.You can find Shirley's blog here.